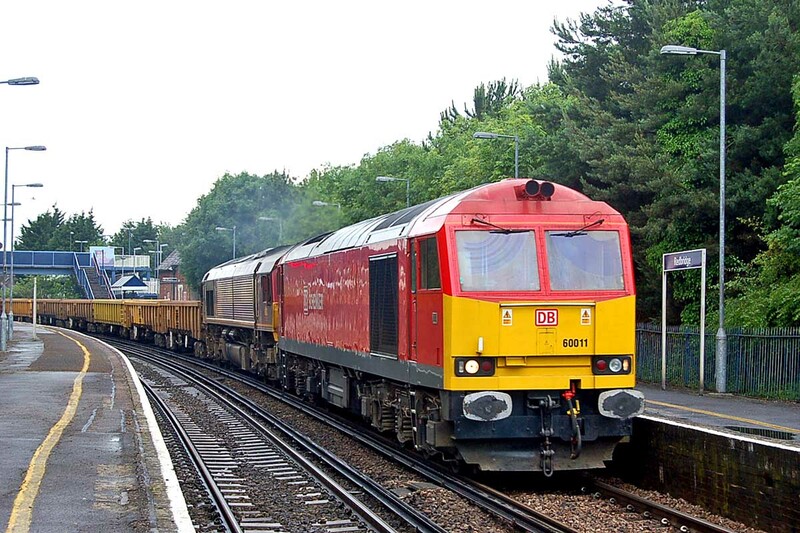 60011 leads 66182 on the Westbury - Eastleigh through Redbridge, 12th June. Image by Ian Knight. Two days later and 60091 is out on the 6B94 Fawley - Eastleigh, seen at St Denys. Image by Ian Knight. 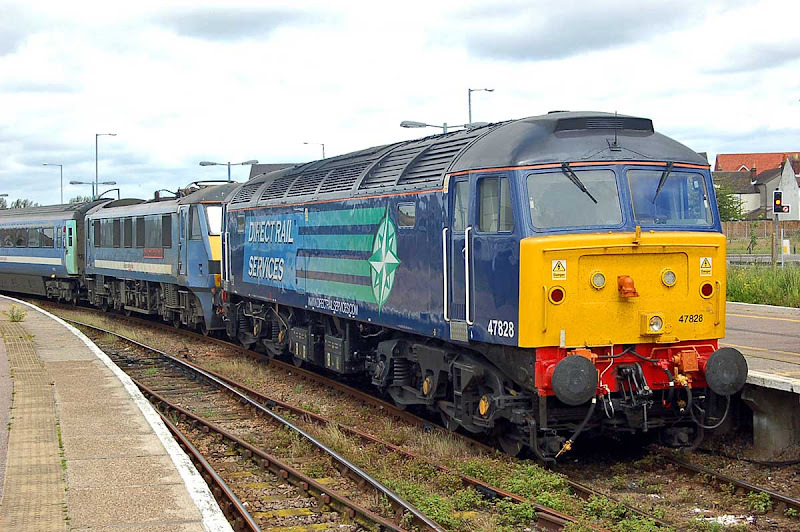 Further afield, 47828 is seen on a drag at Great Yarmouth on 9th June. Image by Ian Knight. 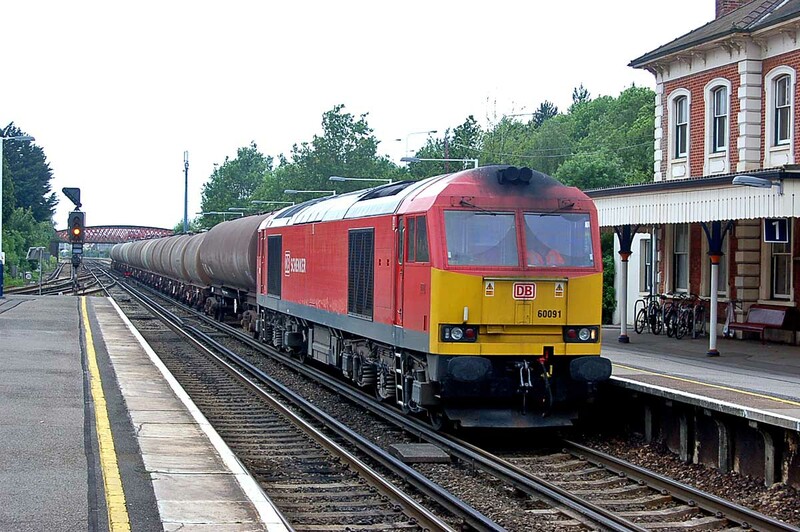 Monday 70020 shown at Eastleigh T&RSMD as N/100.